1/28/2016: I have taken several samples of this tissue to the University of Florida Plant Clinic in Homestead trying to confirm what I suspected: Phytophthora Citricola. The first set of samples nothing grew in the phytophthora media. A new set of samples checked in a broader media indicate this disease is fusarium. Not sure the type since it has to grow more to get DNA to be able to identify. Now I'm really not sure how to treat. Reminder to everyone. This pages are for my own research, it is simple for me to place and organize research in a web format. Treat it as such. I do not endorse any treatment or product. Treat it for what it is, you are a visitor in my grove and this is what I'm doing. I would welcome any comment on the subject specially from growers. Use the contact form in this pages. I'm going to document in this page my handling of various types of crown rot in my avocado trees. I'm beginning to observe that about 10 percent of my trees have some form of it. 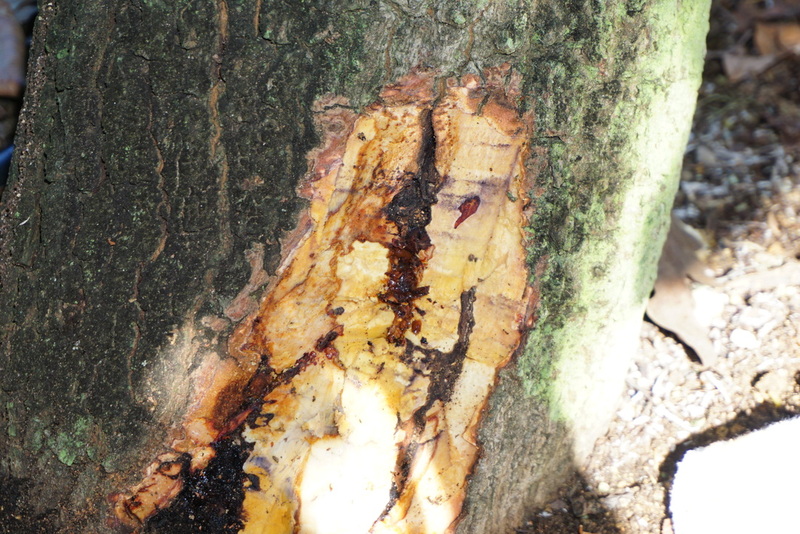 From looking at what I have, seems like I have a combination of types from the very clear "Phytophthora canker with regions of dark bark that often exudes red resin", as shown in the picture to the left, clear red spot in the center of picture. I do have others no so clear to identify. I will start by posting an album of pictures with the different variation. (at the bottom of the page) Each tree has been identify and I propose to do something about it in the next few months. here is a very good article from UC Davis on this: Click here to see it. Another good article form UC click here. There is not a lot of research on the subject. Planning on how to proceed I'm inclined to do 3 different protocols. 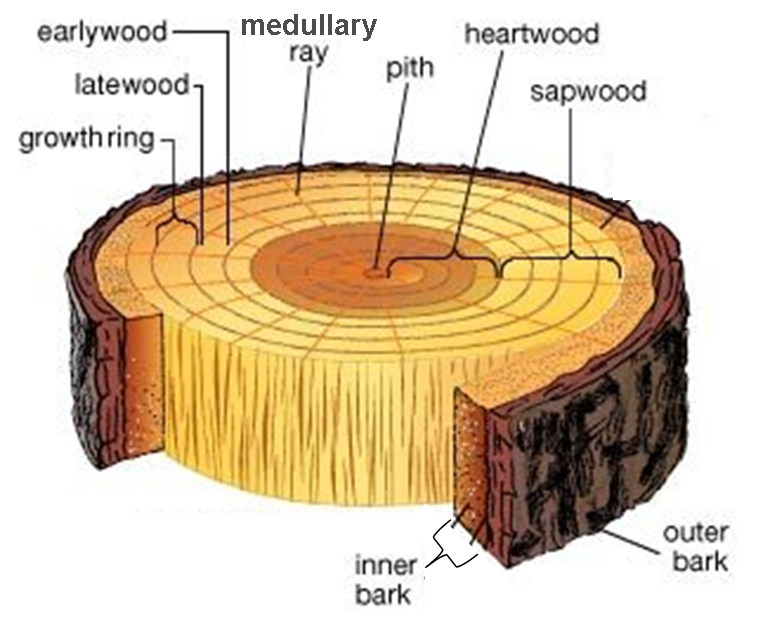 Do the cleaning as 1. and apply Tree Bandage product to the area. Do no 1. and after a week or so apply the Tree Bandage product.​. Clearly the tree has the red resin associated with this disease. 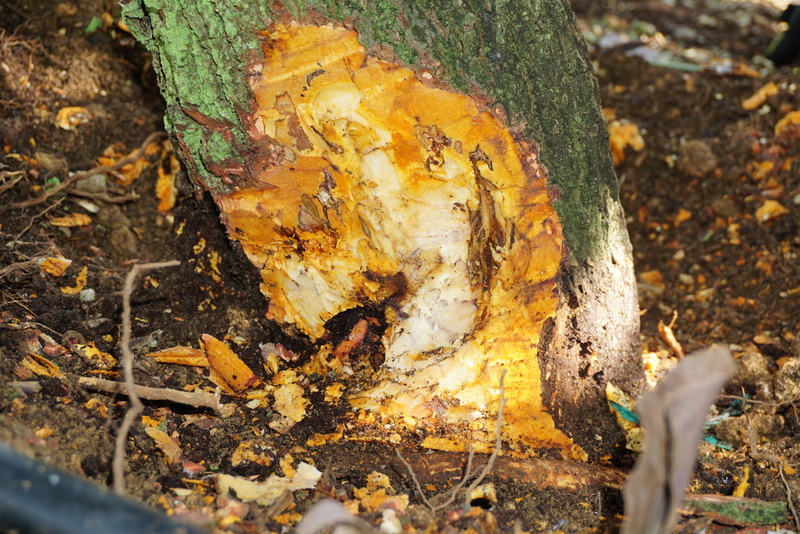 This particular tree has a clear red spot visible from the outside, more on the inside, it did not look like much but when I started to remove dead bark and try to clean the sick tissue realized it is far reaching inside the tree and to areas not visible from the outside. 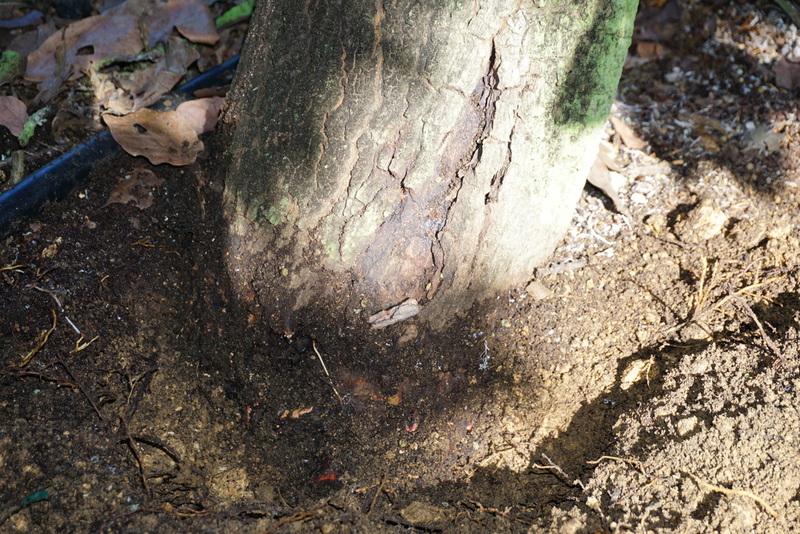 I also dug the soil around the base of the tree to be able to work. Did not see disease bellow 1.5-2.0 inches bellow ground level. I was not comfortable continuing to remove sick tissue I left it as shown in the picture to far right. Some of the dark spots you still see are over 2" inside. Applied PAS. Click on the pictures to expand. Tree 52-4 Early process of cleaning sick tissue, the dark part in the center is resin. This tree had quite a bid of dead tissue but the canker seemed to be under control I did not see any exuding red fluids typical of active canker. Eleven months post injection and the canker seemed under control. I did a very minor debridement and spray some PAS to see if that would extend the sanitation of the wound. The video shows the clean up process and condition post injection. 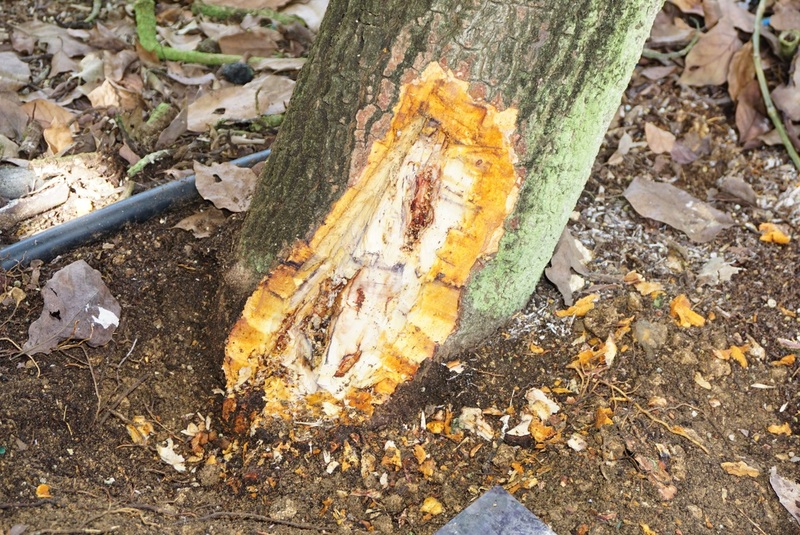 This tree is about 27 months post injection. The tree looks wonderful and the collar canker is moderately active, you can see some healed areas but in other looks like it is coming back not with force or never went totally away. The tree was cleaned and some PAS applied. What I gather so far is that the injection works for at least a year but will loose effectiveness on collar rot after 24 months. This is where basal control applications can come in handy. 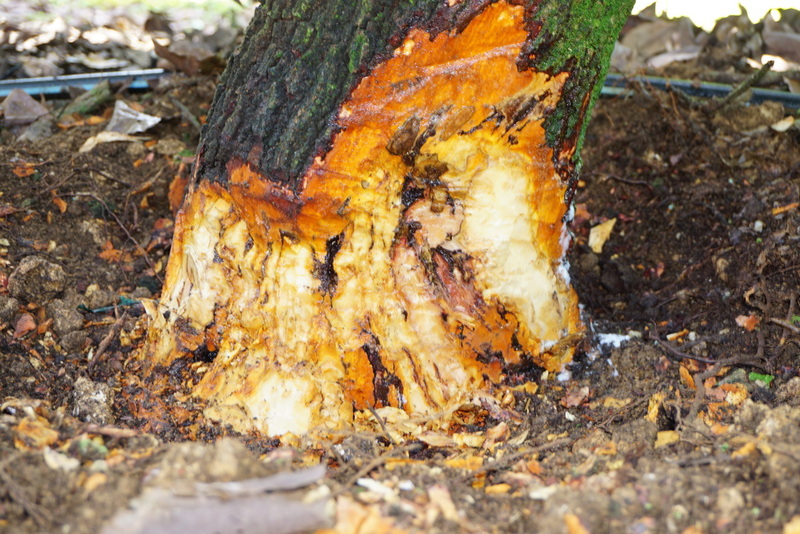 In this video I show how a collar canker looks 27 month post phosphorous Acid injection. 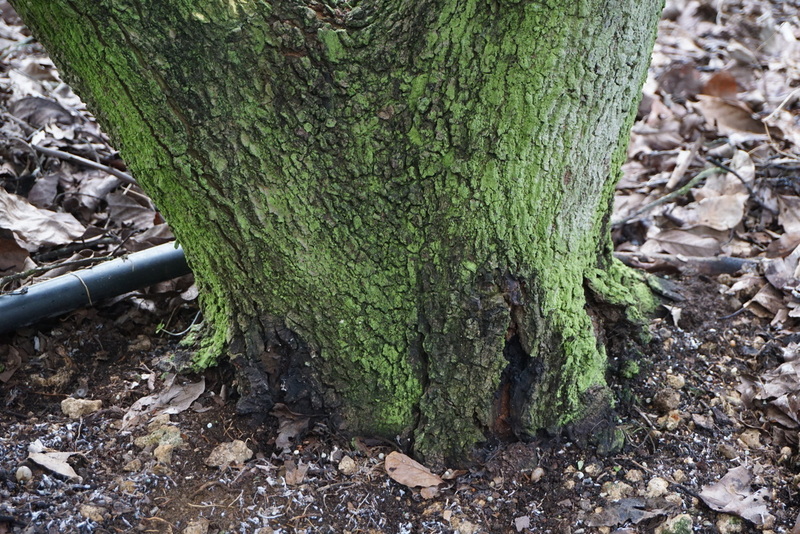 December 2, 2015: Today I will do a few trees with Collar Canker that have not been injected before. Just some minor debridement and a PAS made of of 1/3 PA, 2/3 water and 1.5% Pentra Bark or 2 qt. PA (Kphite7) 1 gal of water and 3 oz Pentra Bark. This will give me an idea of how many trees I can treat with this solution. For now this is what I will be doing. I was able to treat 30 trees with the above solution, not only basal but 2-3 ft up the trunk. 1 1/2 gallons very cheap to do under $7.00 for the products and can be done in one 1/2 hour or less. I did checked 4 trees with clear collar canker visible by removing some of the dead bark and looks very encouraging. Only a couple of small wet spots, clearly that ground application of phosphorous acid via the irrigation system have been working. December 3, 2015: I will wait for the Reliant to arrive and in the mean time I will pick 10-15 trees with a bad case of canker to do just basal applications with Reliant Fungicide. Rampart is out of the local CPS. 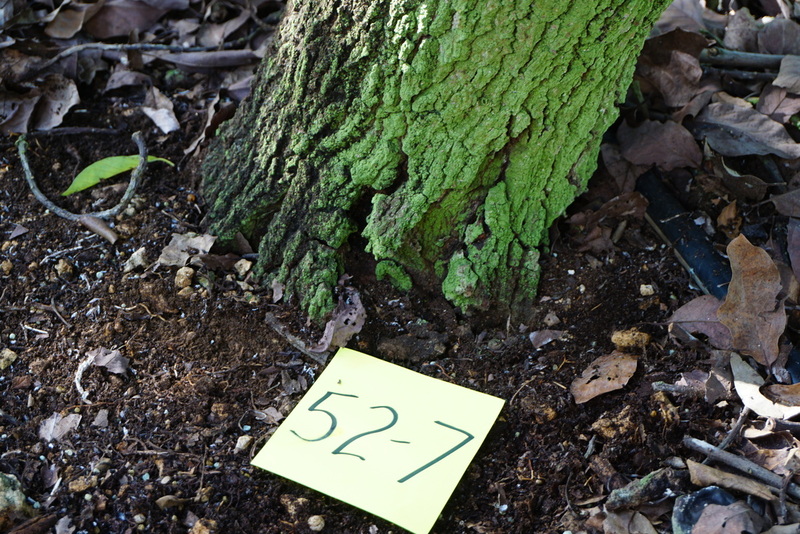 January 19, 2016: The two videos below are of tree 54-3 This tree was cleaned up and a sample of the dark part with the red exudate taken to TREC's Plant Clinic to see if they can determine the actual pathogen causing this. 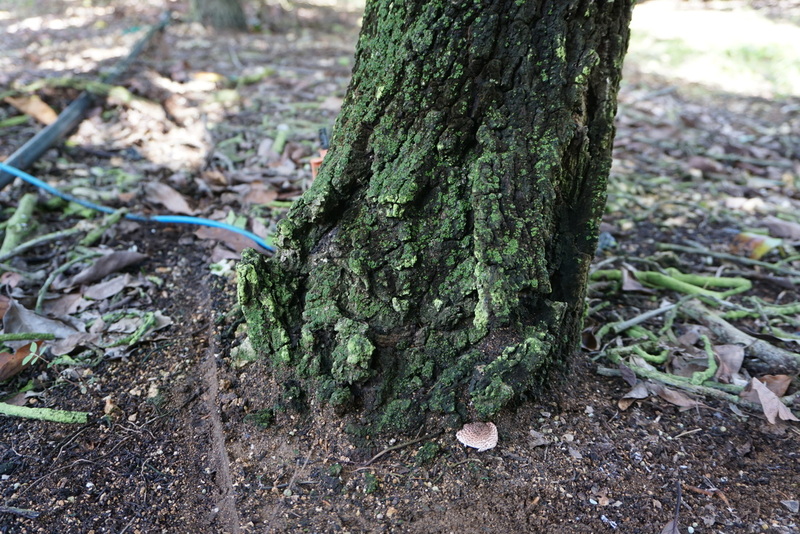 The tree was treated with two application of Phos Acid spray with Pentrabark to the affected areas. 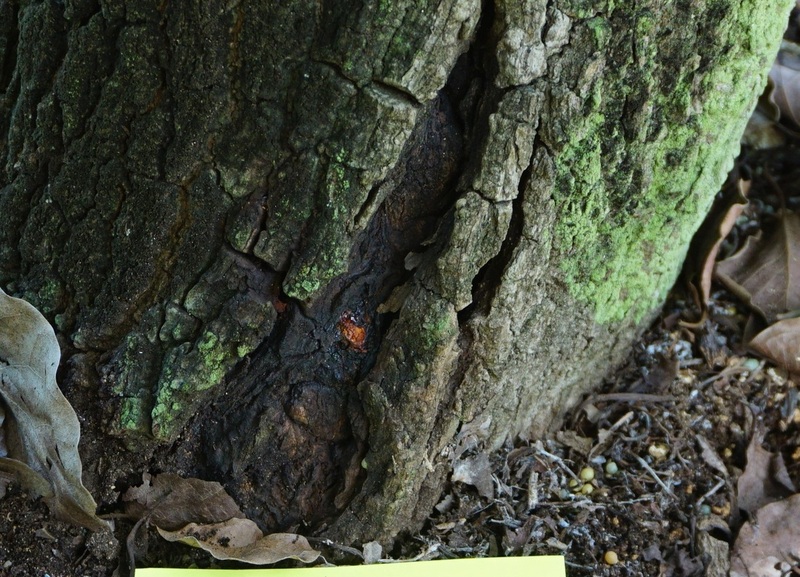 Below photo album of the crown rot, canker I have in my grove.